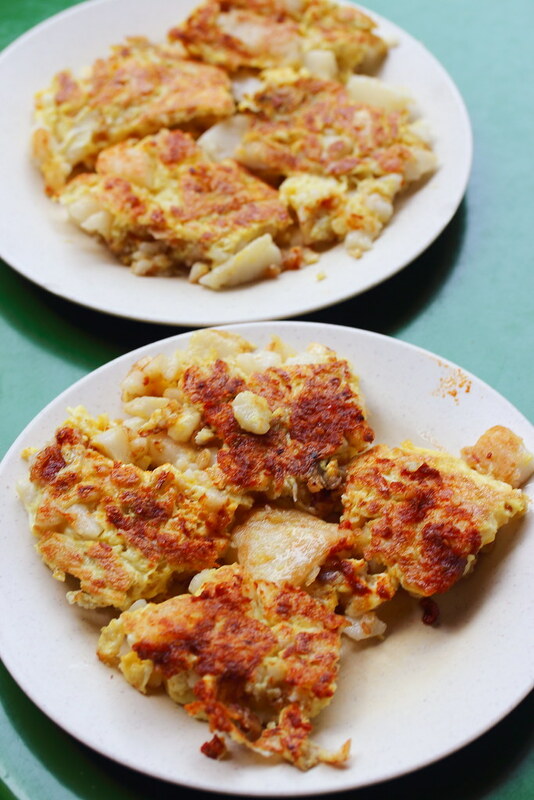 At Bukit Timah Food Centre, there are quite a few fried carrot cake stalls but I usually go to the corner stall, He Zhong Carrot Cake (合眾菜頭粿). 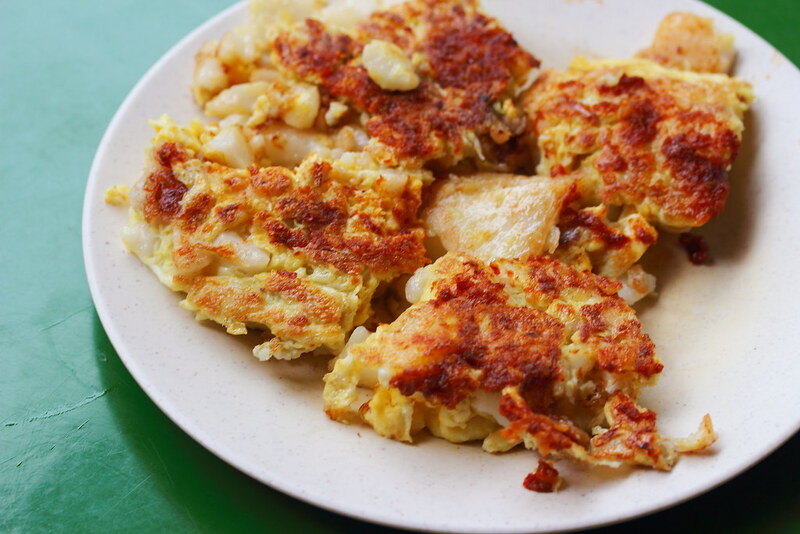 Unlike many other places, where the radish cakes are chopped into small like cubes, the version here is squarish with the coating of the crispy egg holding the shape together. During my recent visit, I order two plates of the Fried Carrot Cake ($2 each). One with chilli and the other without to try the different. Although the chilli version gives the carrot cake a more crispy exterior coating, I preferred the non chilli version more. It allows me to appreciate the fragrant of the egg more which pairs excellently with the softness of the radish cake. It is further lifted by the occasional bites of crunchy chye poh, for a more dimensional enjoyment. 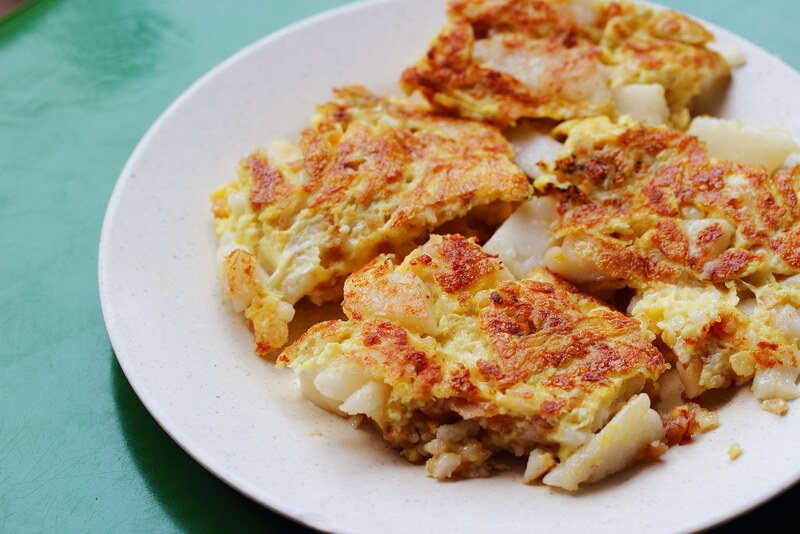 I have eaten He Zhong's fried carrot cake a few times but the standard does fluctuate depending who is cooking it. So this is my disclaimer for the high rating cause during my recent visit, it was top notch.